If you are looking for a good free word processor , or are you wondering what software to replace Microsoft Office ? You are in the right place. Whether you use Windows, Mac or Linux, here you will find the top five free alternative text editors for MS Word. All these softwares can create, modify and print text documents. Many of them can automatically check the spelling of text, create tables, and much more. 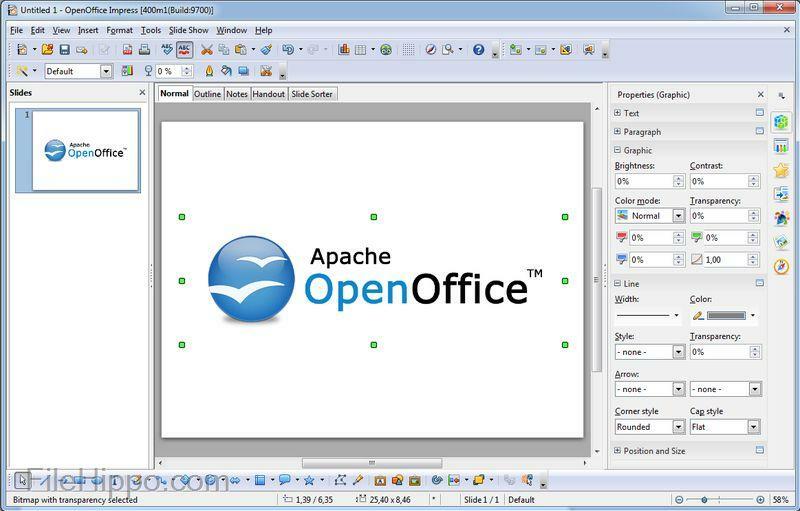 We start with OpenOffice, it is undoubtedly the best free word processor and also the most popular. It is an office suite similar to Microsoft Office, both at the user interface level and the functionality level. 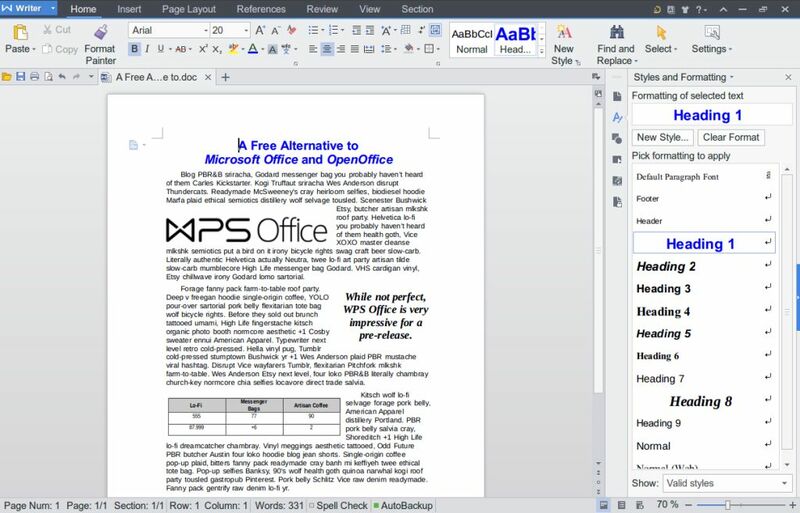 With OpenOffice, you can easily import and edit MS Office documents (Word, Excel, PowerPoint, etc.) and save them in their original format or OpenOffice format. 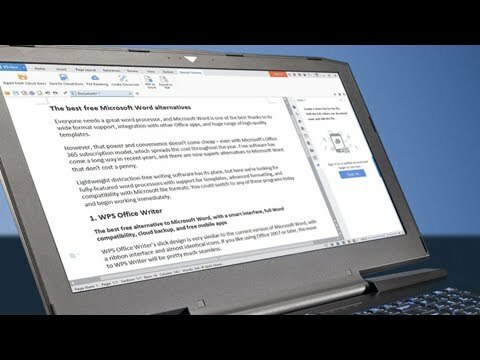 If you have worked with Microsoft Word before, you will not find it difficult to use the OpenOffice word processor, which has a user interface similar to that of MS Word. In addition to the word processor, OpenOffice includes other applications for creating spreadsheets, presentations, graphics, database, and more. WPS Office Writer is an excellent alternative to Microsoft Word, it is part of the office suite WPS Office, its user interface is almost identical to the MS Office as well as the basic functionality. 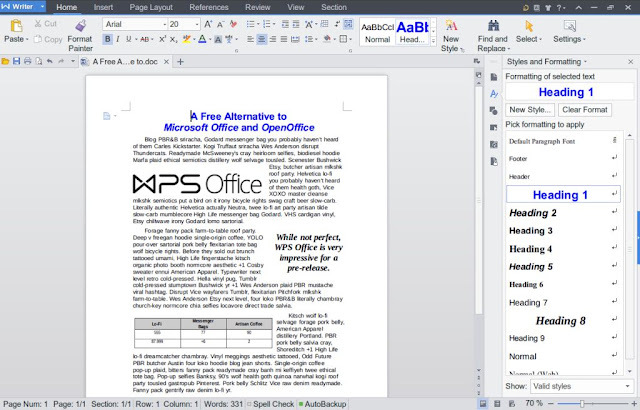 WPS Office just like MS Office includes tools to create a presentation, spreadsheet, etc. It is available for free (there are advertisements associated with certain features), and fully compatible with the document formats created by Microsoft Office. Free templates to quickly create Word documents, presentations, and spreadsheets. 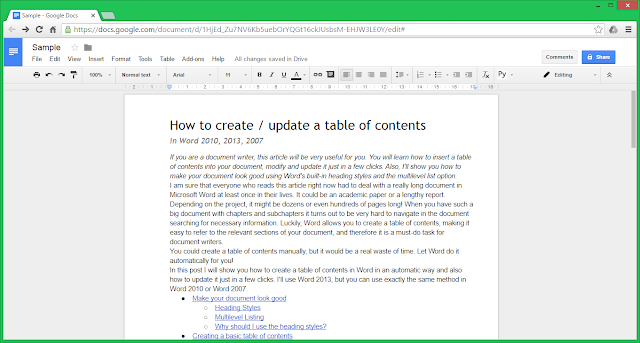 If you are looking for an online word processor without installing anything, I propose Google Docs, a free service offered by Google, which allows you to create, edit and share text documents, spreadsheets, presentations , drawings and even forms. Using Google Docs, you can process your documents online via your web browser, or by installing an application on your smartphone. Your documents will be saved and stored automatically, and you can download or send them in multiple formats via email as an attachment. 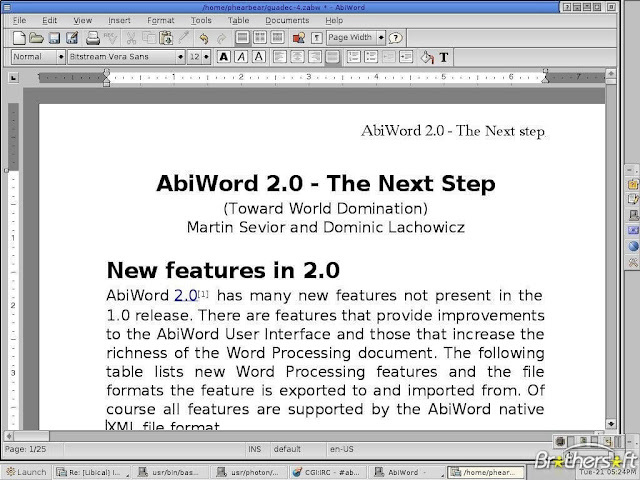 AbiWord is another free alternative to Microsoft Word, it is both simple and complete, and supports most current text formats (DOC, RTF, ODT, HTML, etc.). AbiWord has all the tools you need to create a good document. 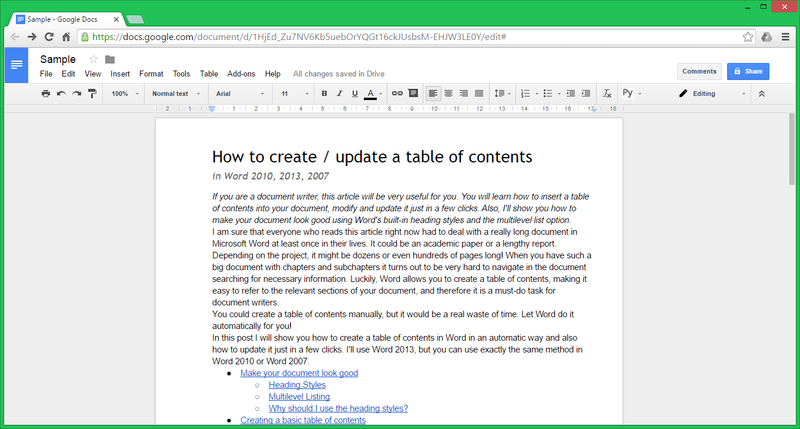 Like Google Docs, Zoho Writer is a free online tool that is easy to use while still having all the features of traditional word processing software. Zoho Writer makes it easy to create, edit and view your documents from any device, you can also work in groups and share documents in multiple formats. 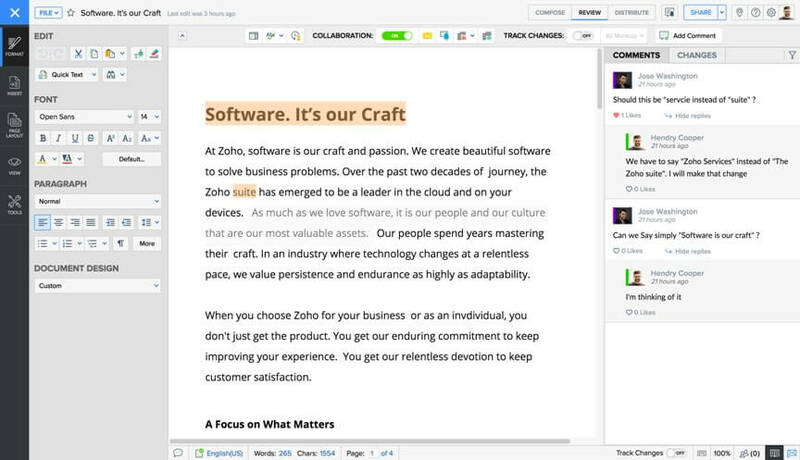 That said, Zoho Writer is incredibly powerful for people working in groups. If you do not have an internet connection, you can edit an offline document and sync it to the next internet connection. Whether you're looking for an executable word-processing software on your computer or an online tool to make sharing and storing your documents easier, the five software packages listed above save you the cost of expensive software.